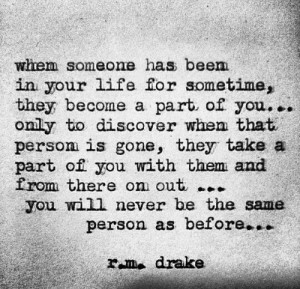 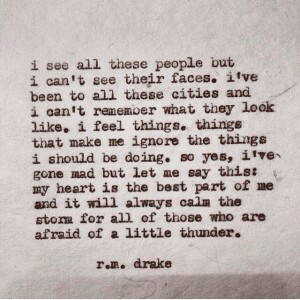 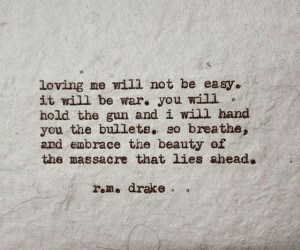 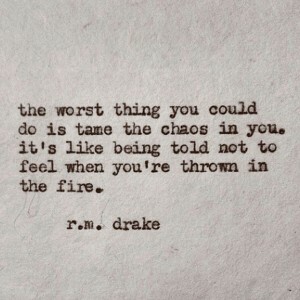 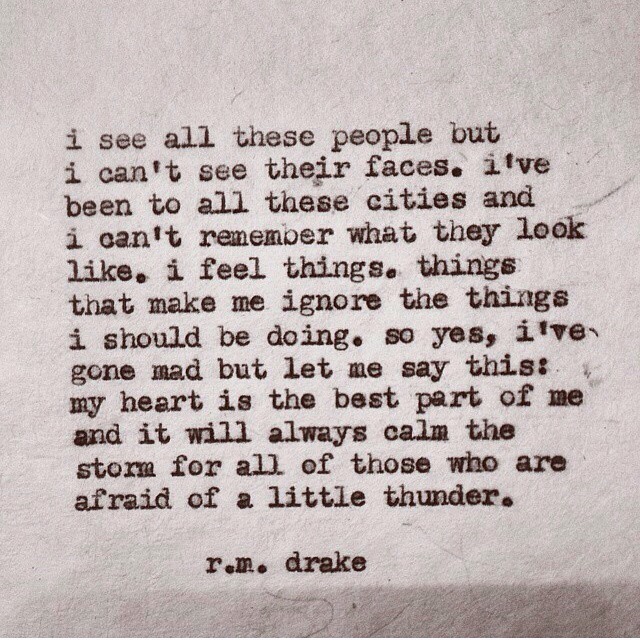 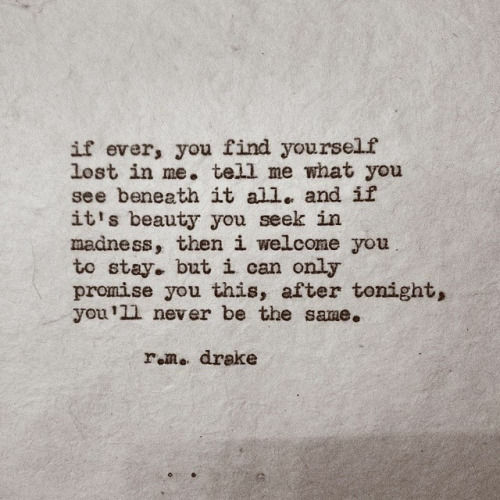 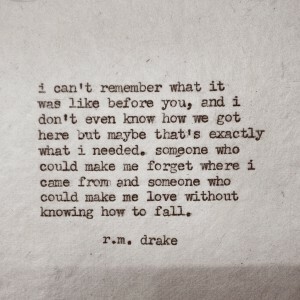 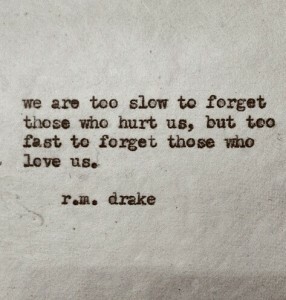 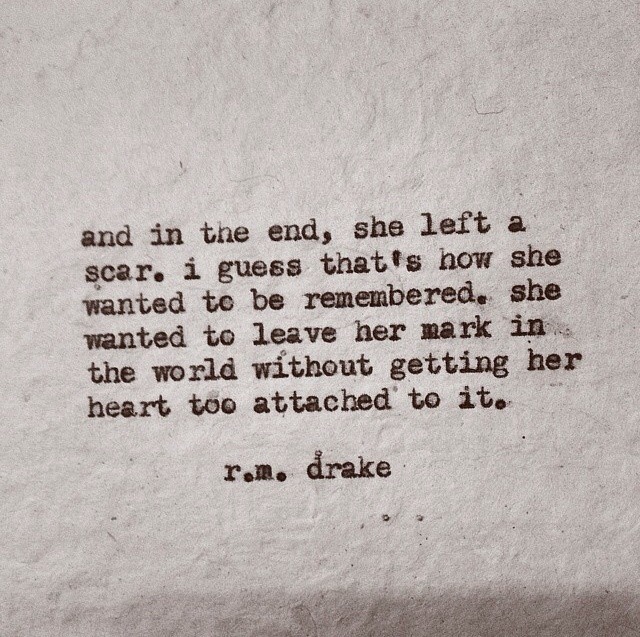 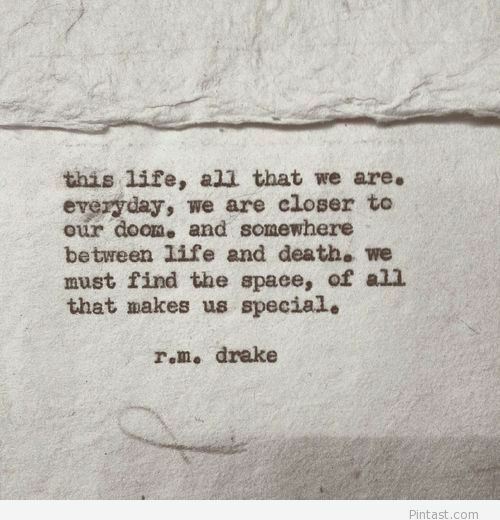 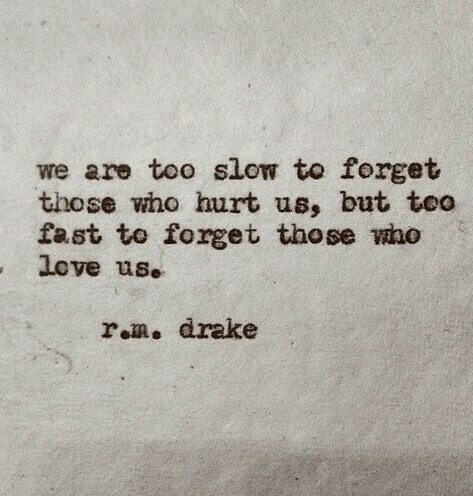 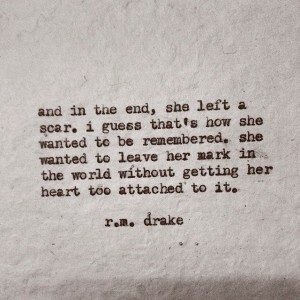 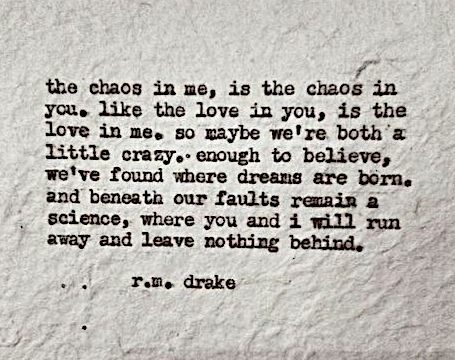 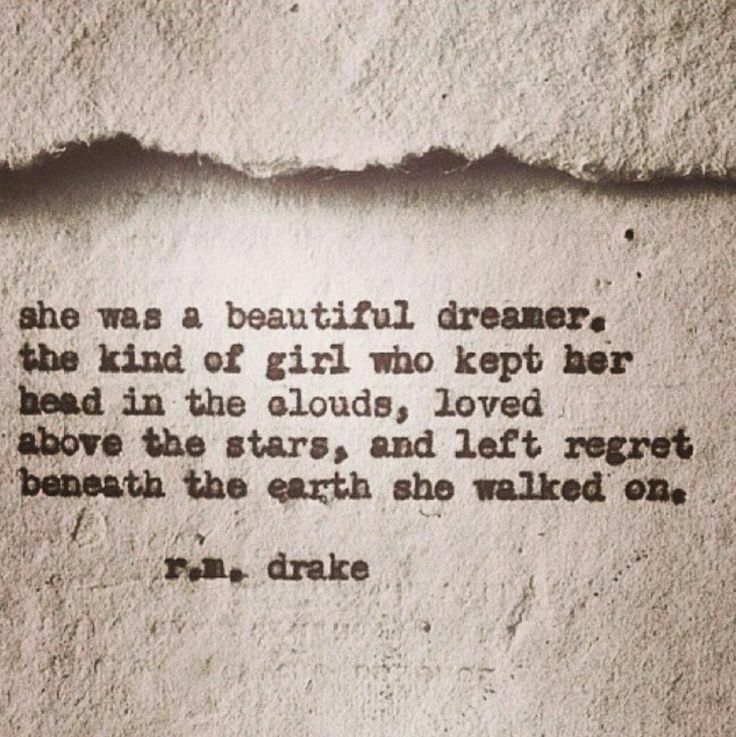 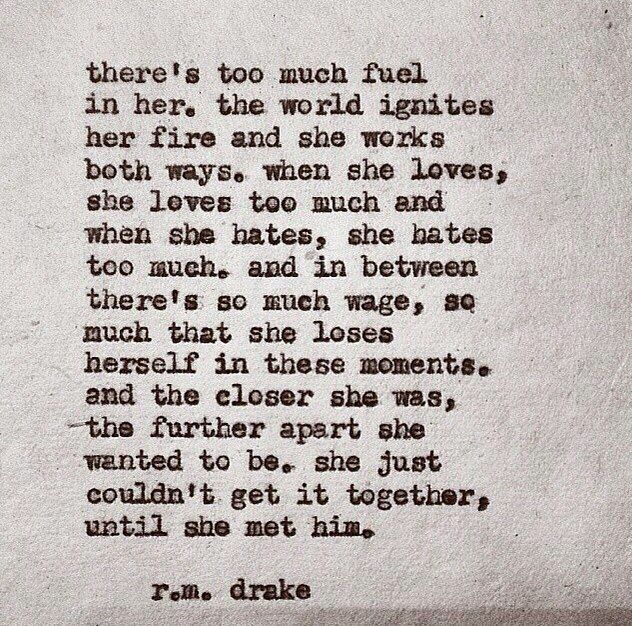 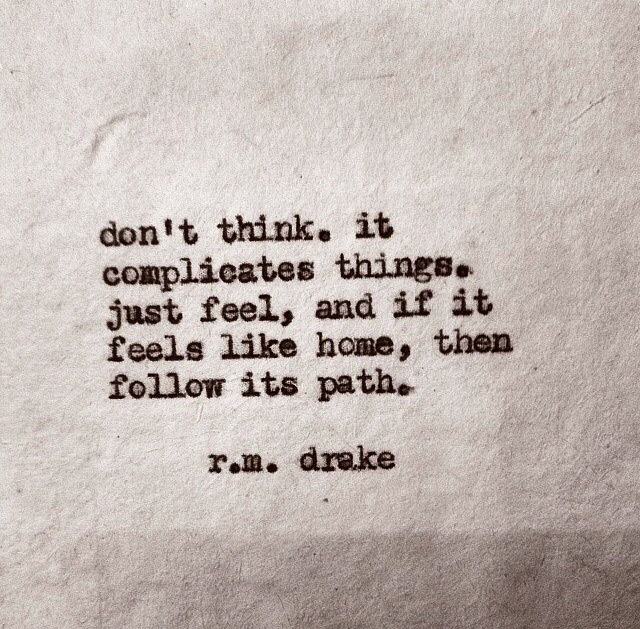 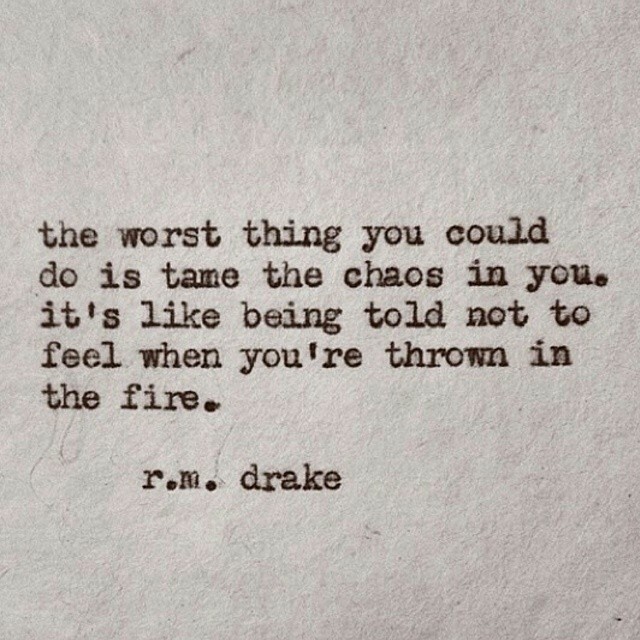 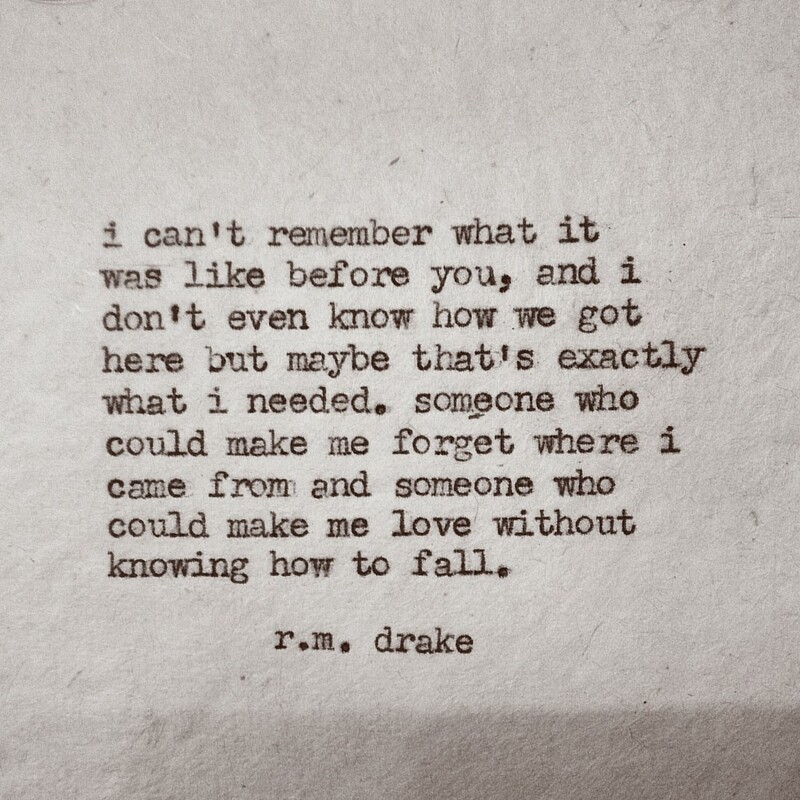 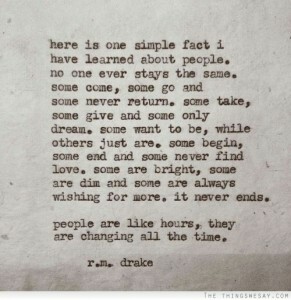 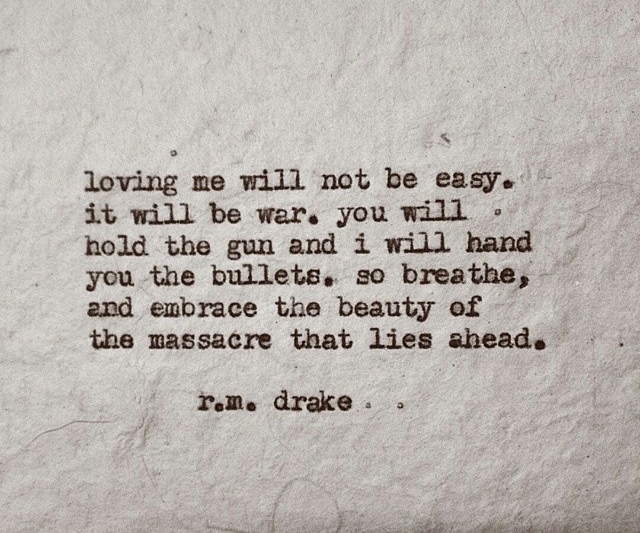 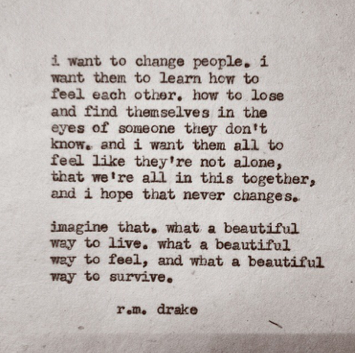 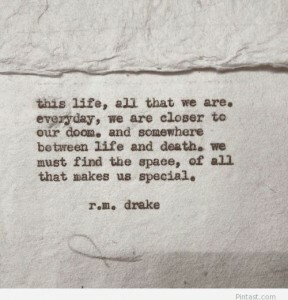 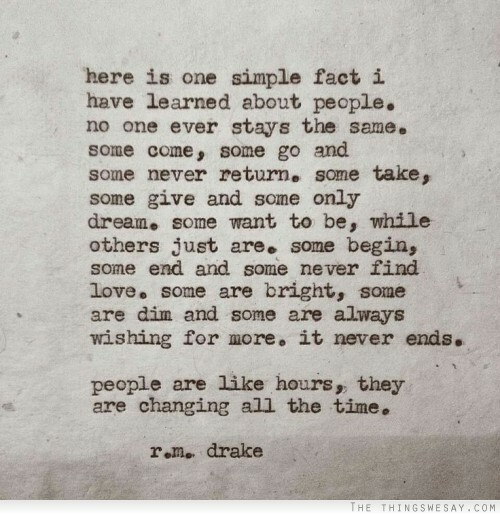 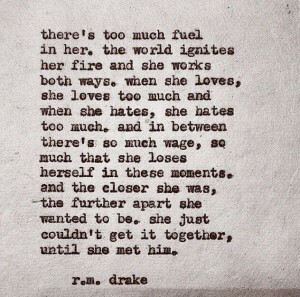 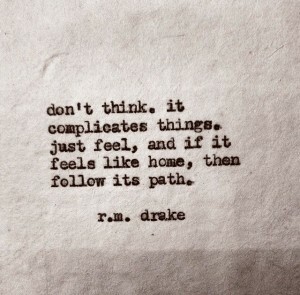 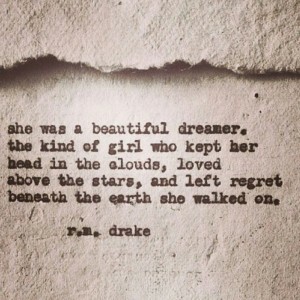 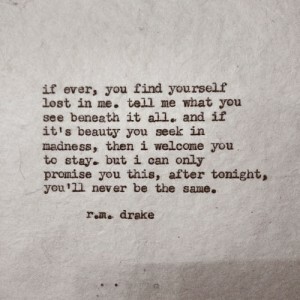 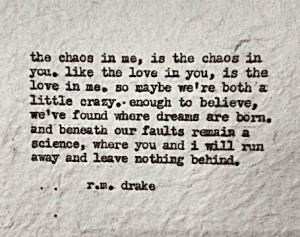 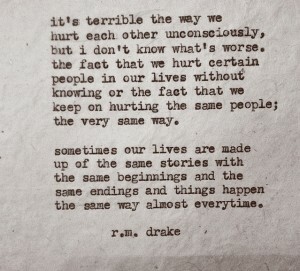 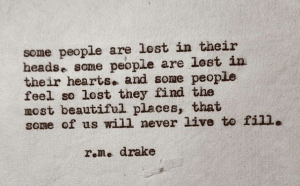 A notable figure in the world of poetry, r.m drake started off as an Instagram user who regularly posted his poems. 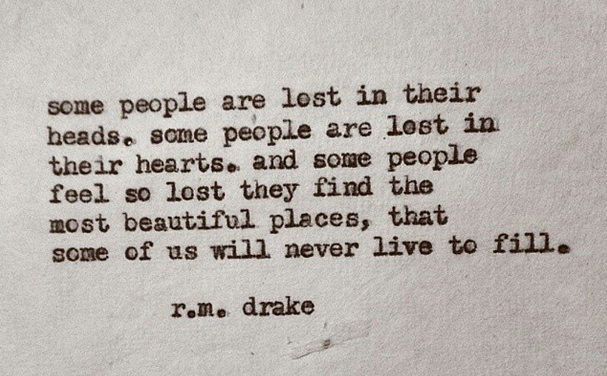 A year later, he is the proud author of five books and boasts around 1.5 million followers on Instagram. 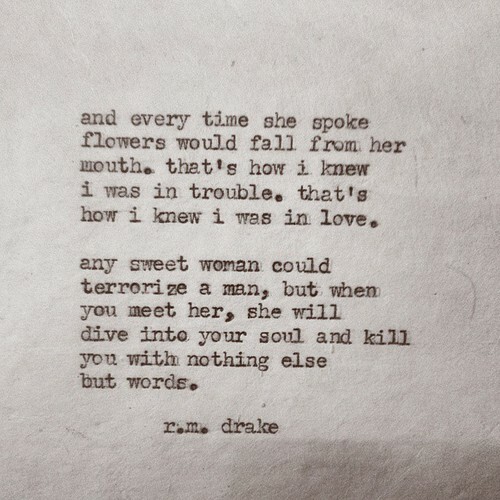 He has received notable mentions for his contribution and creates magic with words. 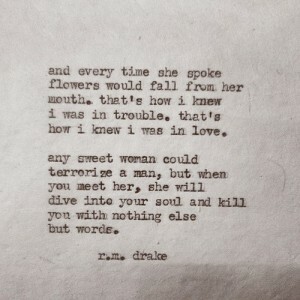 Here’s 20 of his best poems/quotes compiled together.